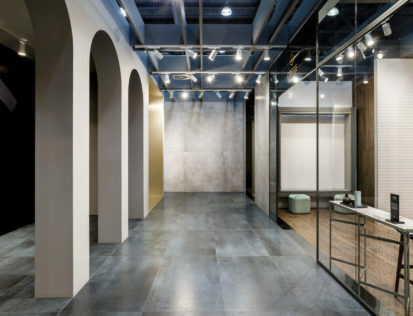 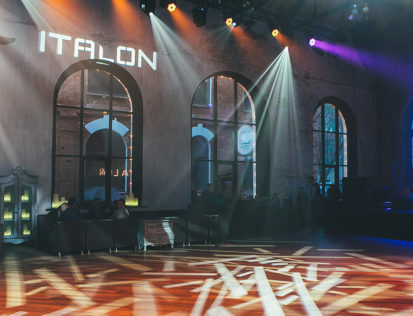 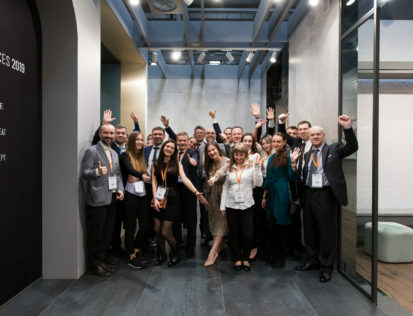 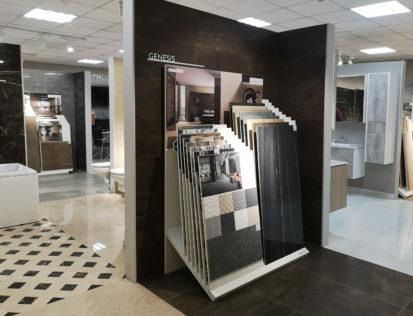 Stay up-to-date on Italon’s breaking news: showrooms’ inaugurations, collections’ launches and other exclusive events came up the world of ceramics industry. 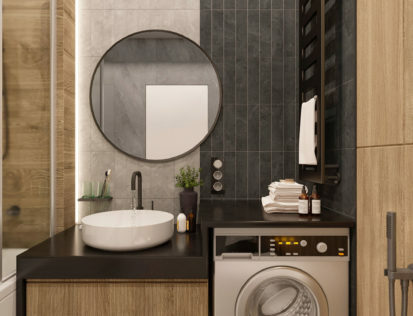 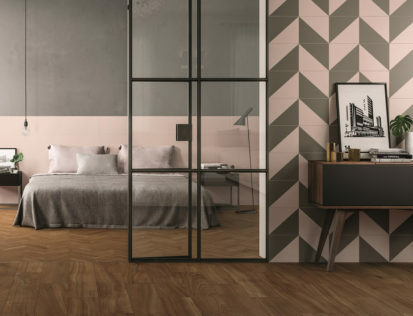 Discover how to transform your home with Italon collections and let yourself be guided by the most fashionable styles and trends to make your spaces unique. 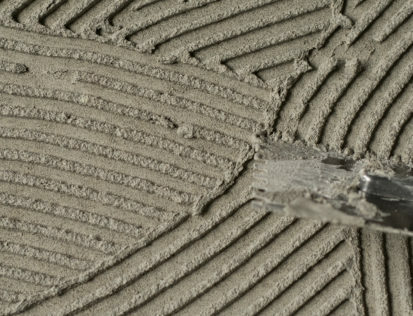 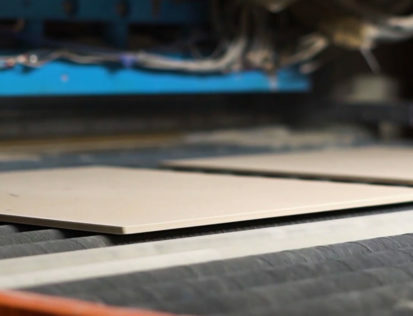 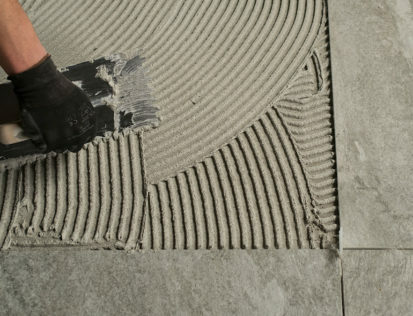 Here you can find some guidelines for porcelain stoneware laying.